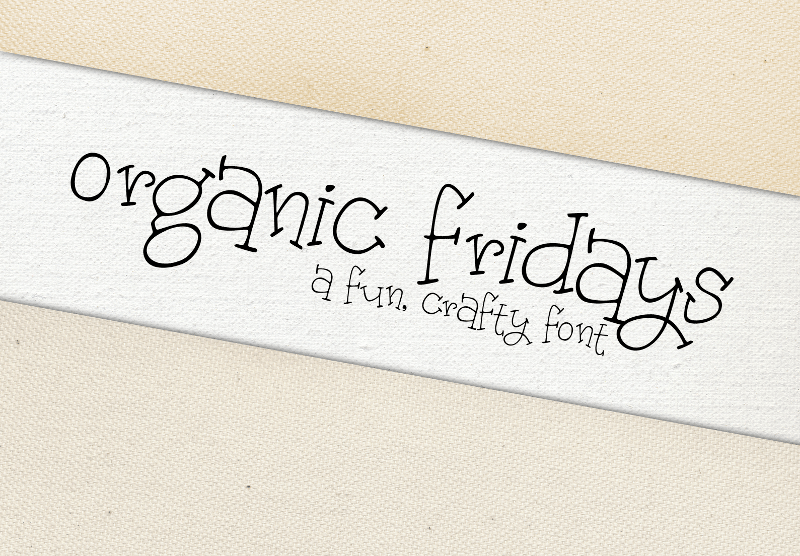 A fun, hand-drawn font perfect for crafts and cards! Free for personal and non-profit use. For commercial use please donate $5. Thanks!